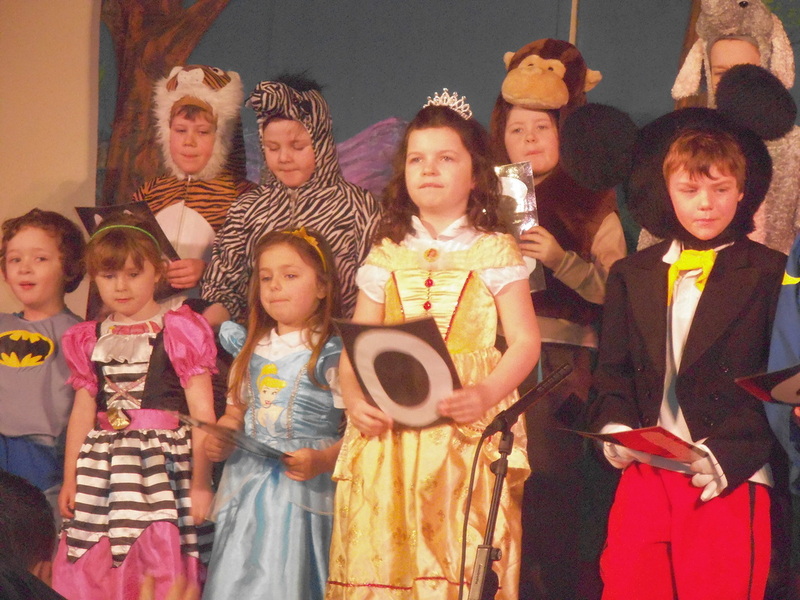 Congratulations to all the cast from our School Show both junior and senior students who performed brilliantly. A big thank you to all our parents, families and especially our teachers for their support on making our show such a outstanding success. Also a big thank you to our drama teacher Jared Madden for all his work and patience.